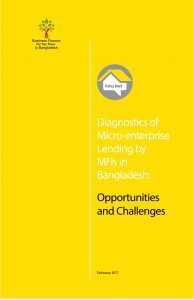 These policy briefs identifies key opportunities, challenges and way forward for microfinance institutions (MFIs) to expand micro-enterprise (ME) lending and deposit services in Bangladesh. The analysis is based on secondary data collected from Bangladesh Bank (BB), Microcredit Regulatory Authority (MRA) and MFIs; and primary data collected from 600 MEs and information through discussions with BB, MRA, banks and MFIs. 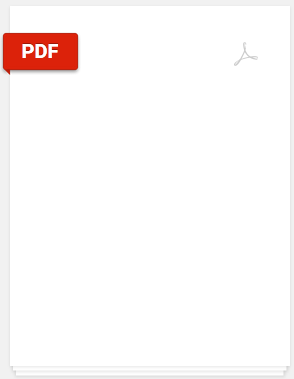 Several issues guide the analysis of the study. First, why development of MEs is so important in Bangladesh? Second, what constraints do MEs face in their development? Third, to what extent is finance a critical factor? Fourth, what is the existing demand-supply gap of ME credit? Fifth, what policies/strategies should be taken to promote and develop MEs through MFIs?